Some things in life are worth doing well. Breakfast is one of them. 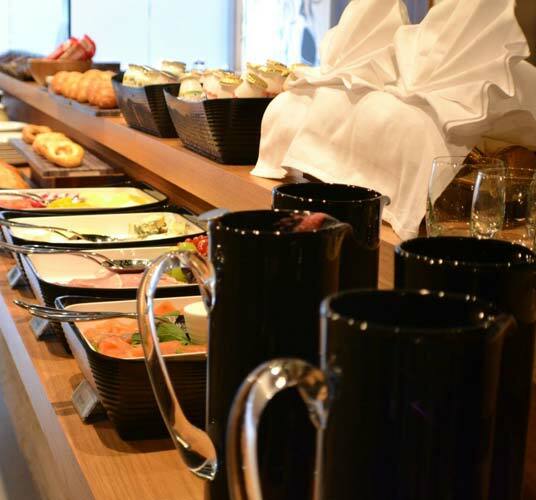 Here at the Montcalm we take pride in preparing a fresh, flavorsome full English every morning, together with a host of wholesome lighter options. It’s just one of the many pleasures of an overnight stay in style, where every detail is carefully considered – and all part of the package.